Insta Worldwide Group is among the first companies to have an organized set up for Exhibition Stands and Services in India. Our core competency lies in Exhibition Stand Designs, Custom Exhibition Stall Design and Build, Portable Display Stands and full circle Exhibition Project Management Services. 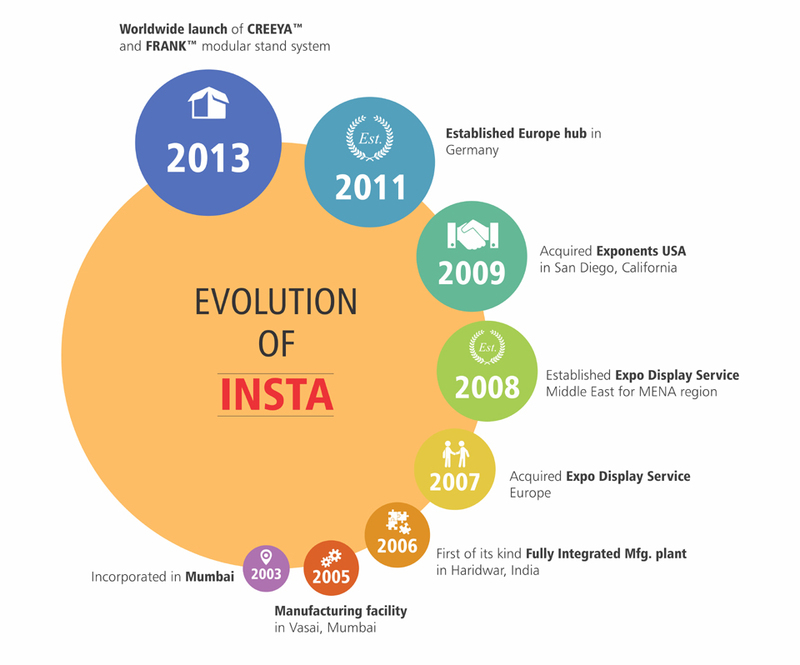 Insta pioneered Modular Exhibition Stand solutions in India. Our stall designs and creative stands add value to your experiential marketing shows such as Exhibitions, Tradeshows, Events, Conferences, Brand Activations and Retail. A host of global MNCs and Fortune 500 companies are part of our expanding list of clientele. Since our inception in 2003, we have come a long way, innovating, developing, designing and building modular exhibition stands, custom exhibition stands and portable display systems worldwide. INSTA strives to deliver quality exhibition stand and portable display solutions. We have an in-house creative design team, innovative product portfolio and global execution capabilities with deep understanding of European, USA, Middle East and Asian markets. Our 600+ workforce include implementation team of architects, mechanical engineers and ITI trained staff, along with over 30 experienced designers from leading design schools. 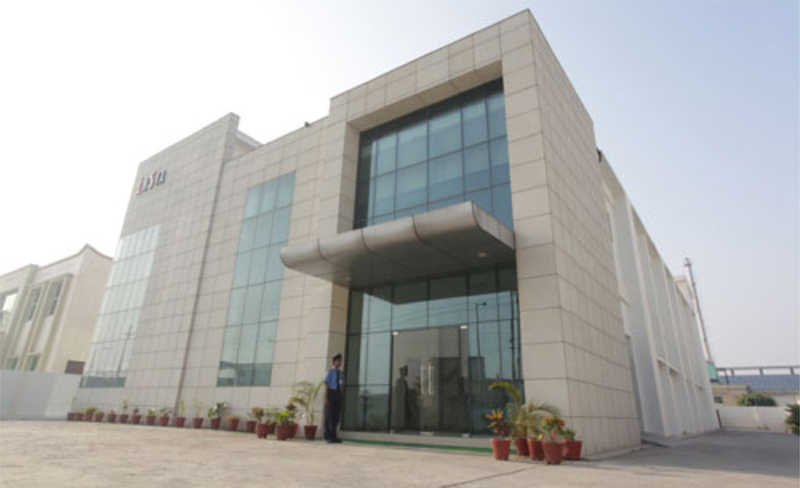 Insta has 100% owned manufacturing facilities in Vasai, Haridwar and Delhi NCR in India. Our facilities are equipped with finest panel cutters, CNC cutting machines, fully automated panel saws, paint lacquering booths, power drills, festools and design tools. 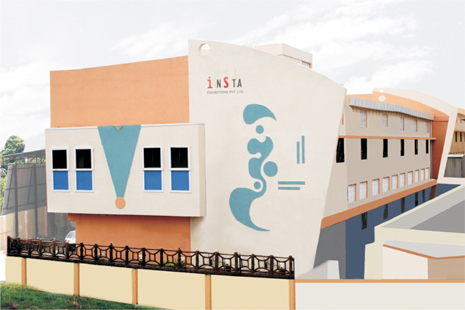 Insta has one of the largest industry-specific digital print set ups in India. Our advanced printing technology provides superior quality graphics with deeper color penetration that yields vivid, high-definition images and more gradient tones. 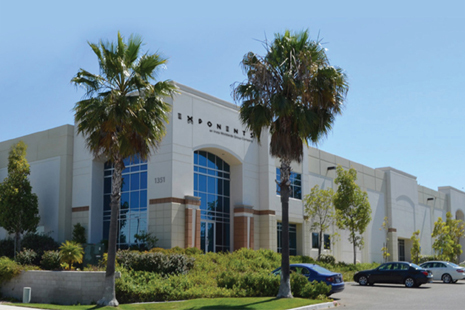 Our Global Exhibition Stand Design Company in San Diego, California is equipped with a Design studio, Sales office, full set-up Warehouse and CNC manufacturing facility. One of the only companies to start modular Pop up stands with ExpoPrestige™ in Europe, Expo Display Service has a state of the art distribution hub in Germany with print shop, warehouse and design studio. 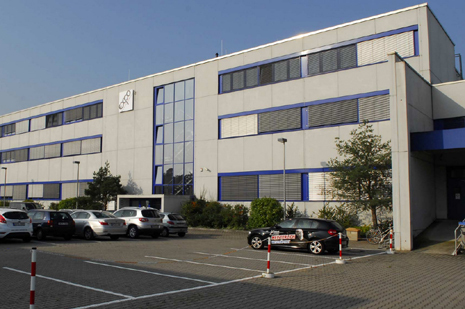 Our youngest global set-up for Middle East and North Africa (MENA) region is headquartered in Dubai. It has in-house printing, stand fabrication facility, showroom and warehouse equipped with CRM and ERP technology for quality on-time deliverables.